EL PASO – Aspiring filmmakers from across the border region participated in December in the inaugural launch of La Estrella Film Festival, an event created to celebrate and showcase local student talent. 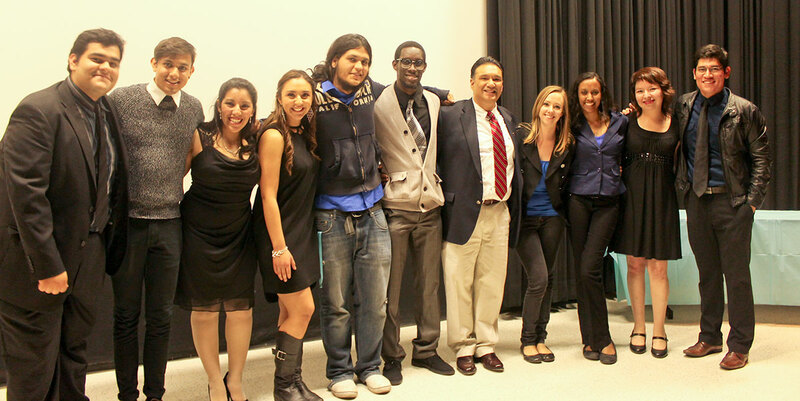 A committee of faculty and students and the Future Leaders in Public Relations organization produced the event, held December 7 at the University of Texas at El Paso Union Cinema. The festival received over 100 film submissions and 22 were screened. 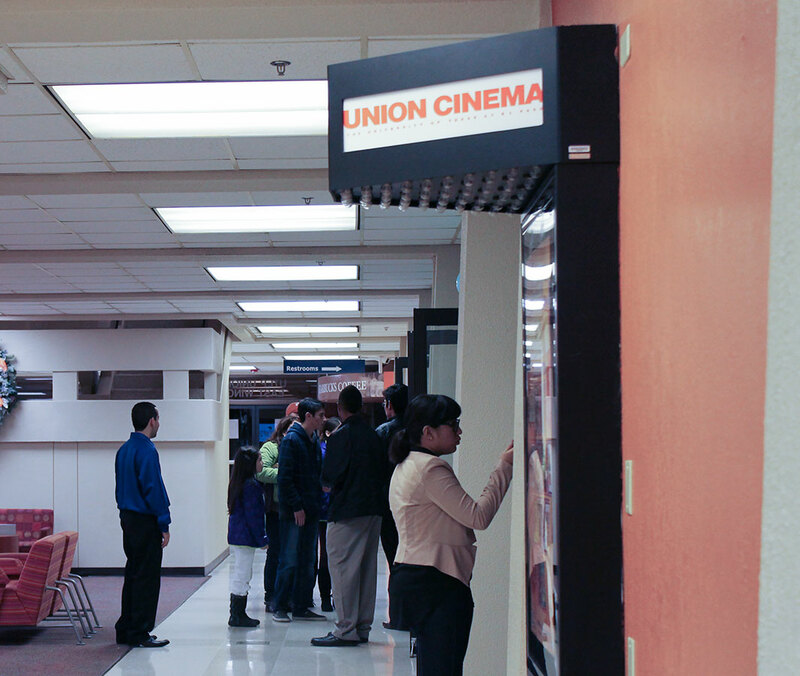 Bobby Gutierrez, senior lecturer in the UTEP Department of Communication, conceived the idea for the student film festival and aimed to create a larger platform for local filmmakers to show off their talent. Organizers sent calls for submissions to students from regional high schools, UTEP, New Mexico State University, El Paso Community College, Universidad Autónoma de Ciudad Juárez, and Instituto Tecnológico de Monterrey Campus Ciudad Juárez. Students competed in different categories such as music video, short film, documentary, commercial, animation, and personal expression. In addition, there was also a category for high school students to showcase their films, three of which were screened. Daniel Fuentes, ambassador of internal and external communications for La Estrella Film Festival, is a junior Digital Media Production major and knows first hand how important it is for aspiring filmmakers to have a local outlet like this one. He said there are not many opportunities for students to showcase their work to large audiences and considers the wide public exposure the best part of the festival. Sean Salcido, a senior Digital Media Production major, wants the event to not just bring attention to local talent but also to the lack of professional film production that takes place in the city. Salcido said the film festival will help El Paso realize how valuable a resource filmmaking can be for the community and hopes people will come to recognize it. Although the screened films are short in length, an average of three minutes, it takes a lot of time and dedication to shoot and produce what people see on the silver screen. Filmmakers must first coordinate pre-production which includes a script, a shot list, location scouts, casting, and securing equipment. The film is then shot and moved into post-production, which takes up 60 to70 percent of the time to complete the entire project, according to Fuentes. This step can involve editing video and audio, adding sound effects, and creating special effects. Organizers were happy with both the number of participants and support from movie lovers in the community. The event drew about 200 persons. The organizers hope La Estrella Film Festival will become a pivotal annual event for El Paso and eventually draw college student participation beyond the border region. 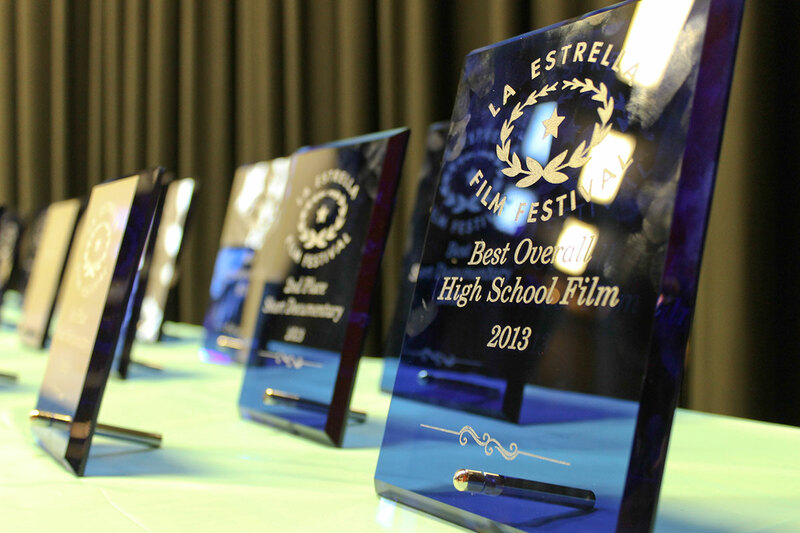 For more information about the film festival, www.facebook.com/laestrellaff.